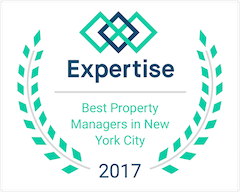 "An exceptionally experienced professional, Marie-Claire Martineau and her colleagues at Maison International are THE realtors to work with in New York City when selling, renting or buying property. We heartily recommend engaging Maison International for all New York City real estate transactions." By clicking Schedule Your Call, you agree to our Terms.